Beth Rose chairs the products liability practice, co-chairs the litigation department, and leads the women’s initiative at Sills Cummis & Gross in Newark. She was also the youngest lawyer, and only the second woman, to be elected to the firm’s management committee. 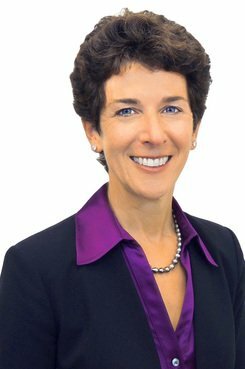 She has developed a reputation at the firm for advancing female colleagues in the profession, and beyond, for her role handling significant products litigation matters for clients in the pharmaceutical and medical device industries, among others. Michael Hackard tells ThinkAdvisor how advisors can help prevent inheritance wars, invoking stars like Mickey Rooney and Jerry Lee Lewis. [ON DEMAND] Attend this webcast to learn how legal stakeholders can take a proactive role in addressing gender disparity.